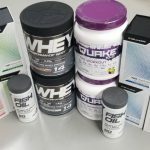 Deal Categories: Fat Burners and Energy.Stores: MyProtein. 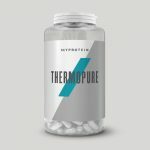 The price for the Thermopure (90 caps / 30 servings) drops from $17.99 to $4.5 at MYPROTEIN! Even better shipping is only $1 today! 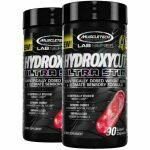 BOGO FREE promotion on the Sparta Nutrition Kraken, With this promotion you can grab 2 tubs for $39.99 after coupon.